Senior Advisor to the Iranian Parliament Speaker Hossein Amir Abdollahian in a message lauded the Syrian army for its recent victories in Aleppo province. “The Syrian Army is about to completely liberate Aleppo,” Amir Abdollahian said in his message on Monday. The former deputy foreign minister made the announcement in a message released on Monday. 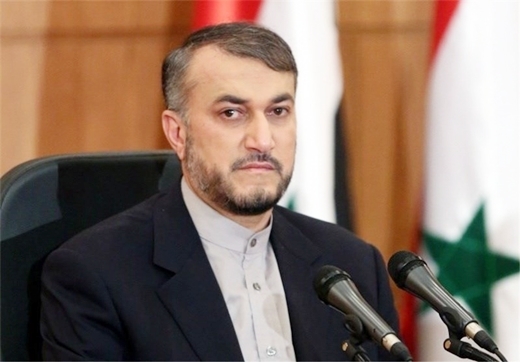 Amir Abdollahian congratulated the Syrian leadership, people and Army for the latest victories made by the country’s armed forces. He reiterated that Aleppo is on the eve of complete liberation from the terrorist groups’ dominance. “Iran would continue its advisory help for the Iraqi and Syrian nations and governments,” Amir Abdollahian added. He noted that terrorists have no place in the region’s future. 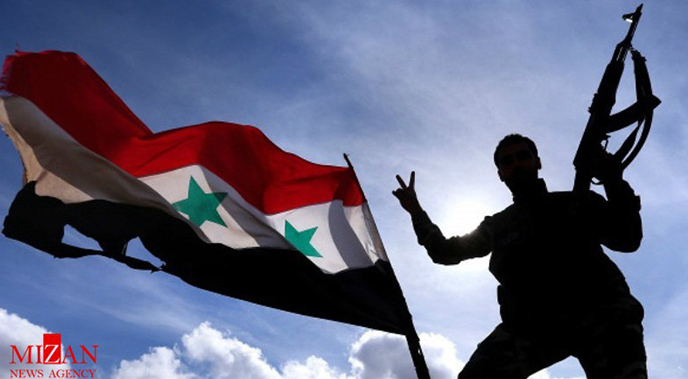 The Syrian army and armed forces’ units continued making advances in the battle against terrorism on Monday by establishing control over the neighborhoods of al-Haydarya and al-Sakhour and the Scientific Research Housings area in the Eastern part of Aleppo city.